"This is a trip you will never forget!" 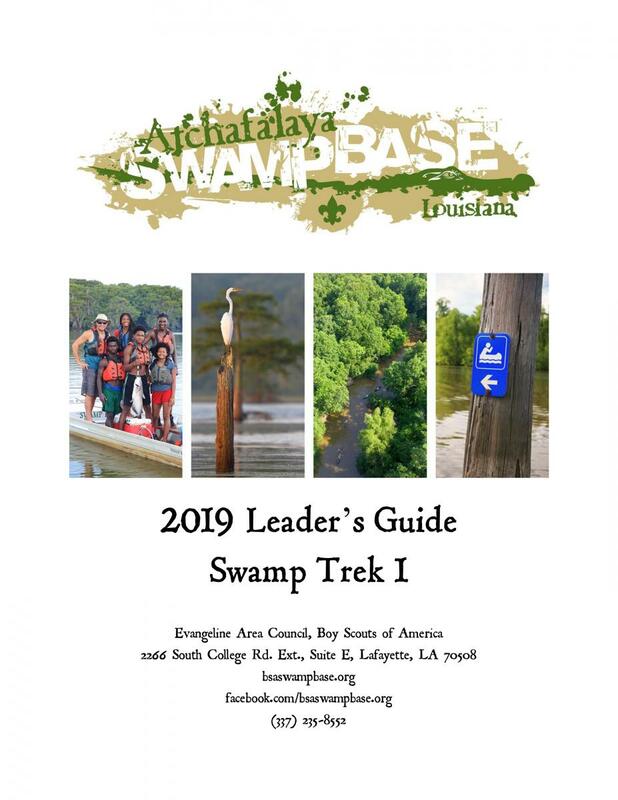 The Swamp Base Leader’s Guide will provide you with the pertinent information that you need in order to properly prepare for and enjoy Swamp Base. Your trek promises to be an amazing experience! To make sure you have the best possible time on your trek, we ask that you read this entire guidebook. Remember - A Scout is Prepared! This Leader’s Guide provides you with much of the information you’ll need in order to plan and prepare for your high adventure trek.